I read “Breakfast with Buddha” for our church book group, and I’m sorry to say I didn’t finish it before the discussion. Others felt it was light-weight or fluffy. I wouldn’t call it that. Merullo uses humor to make an exploration of deep matters accessible. The characters were effectively drawn. I enjoyed the road trip details, especially the narrator’s enjoyment of different cuisines and his effort to show Volya Rinpoche some “American fun.” Their adventures with “bohling” and “furniture golf” felt totally plausible. Our book group discussion centered on the question of what makes us “good” people. Can you be good without believing in something? Again, I wish I’d been on top of the whole text before talking with others about it. I’ll do better next time. This was the first book I read on my new Kindle (the old one having given up the ghost and unable to function unless plugged into an outlet, defeating its purpose), which I adore. It’s even lighter weight, and I love being able to email documents to it. 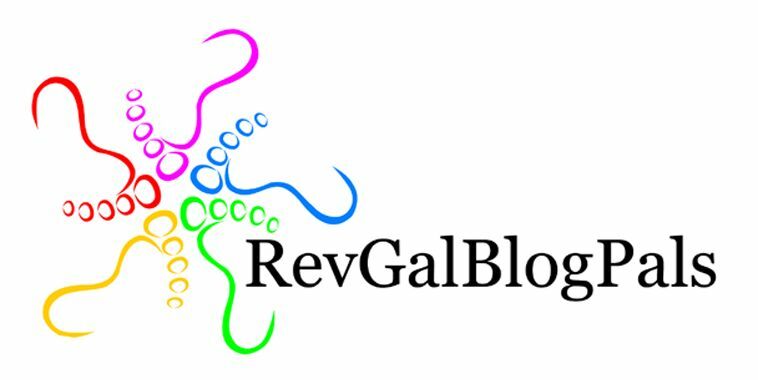 I preached from it during the RevGalBlogPals’ Big Event, which amazed and pleased me. Apparently I’ve stopped keeping score in the subject line, but this makes 9 books read in 2011. My goal for the year is 60, and Goodreads is helping me keep track.